Cinema was the first, and is arguably still the greatest, of the industrialized art forms that came to dominate the cultural life of the twentieth century. Today, it continues to adapt and grow as new technologies and viewing platforms become available, and remains an integral cultural and aesthetic entertainment experience for people the world over. Cinema developed against the backdrop of the two world wars, and over the years has seen smaller wars, revolutions, and profound social changes. Its history reflects this changing landscape, and, more than any other art form, developments in technology. In this Very Short Introduction, Nowell-Smith looks at the defining moments of the industry, from silent to sound, black and white to colour, and considers its genres from intellectual art house to mass market entertainment. 1: Introduction: what is Cinema? 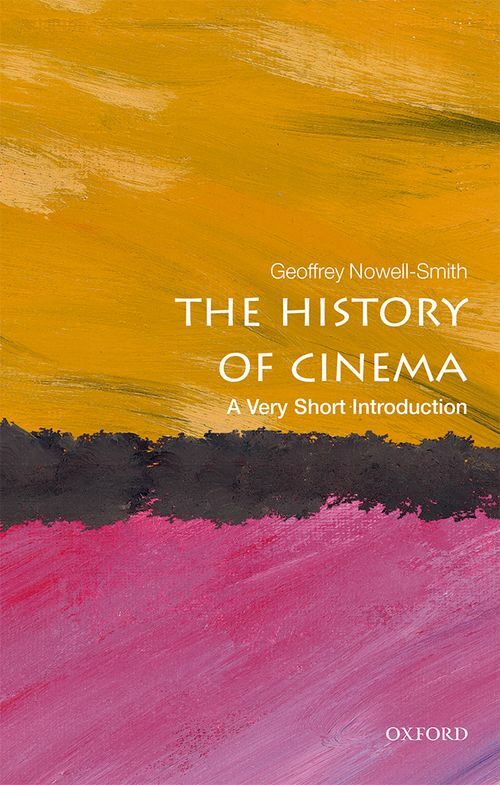 Professor Geoffrey Nowell-Smith is one of the leading scholars in film studies. During his long academic career he taught film studies in various universities in Britain and the US, and from 1978-1989 he was Head of Education and then Head of Publishing at the British Film Institute. He has authored and edited a number of books, including The Oxford History of World Cinema (OUP, 1996) and Making Waves: New Wave, Neorealism, and the New Cinemas of the 1960s (Bloomsbury, 2007).